A bigger, badder world: New biomes have been filled the the brim with new creatures and gatherables that will either help you survive – or kill you. 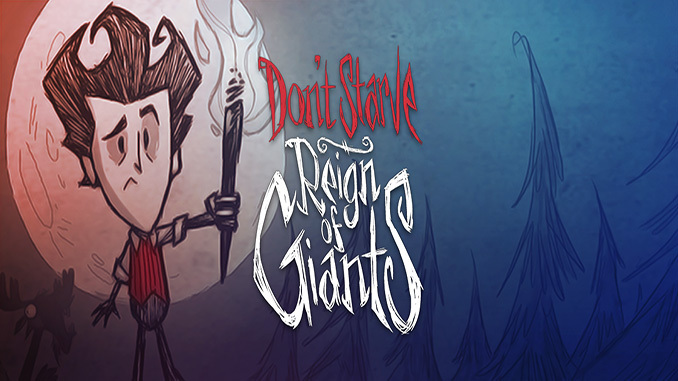 The entire world of Don’t Starve has been expanded and is now even more uncompromising! New mysteries, challenges and scientific innovations await your discovery. WOW!This game get to angry so pasion that I wanted to play it. Can I use mods on this ? How to activate consol ?